Highway 3, also known as Crowsnest Highway, runs between Hope in British Columbia and Medicine Hat in Alberta covering 1,163 kilometres. The portion of highway in this picture is in the Okanagan-Similkameen region. 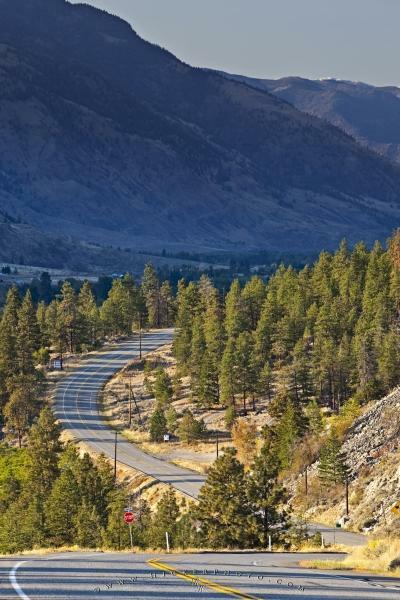 Scenic road, Highway 3 (Crowsnest Highway) in the Okanagan-Similkameen Region, Okanagan, British Columbia, Canada. the Okanagan-Similkameen region of BC.